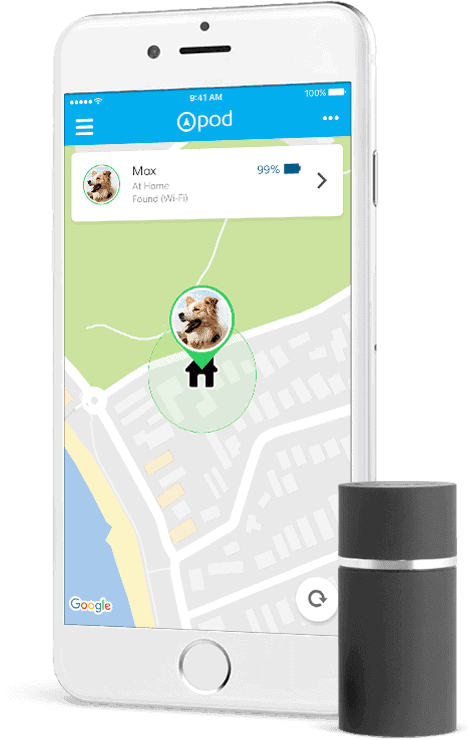 Available now in Singapore, Pod 3 is a small, lightweight real-time GPS pet (dogs and cats) tracker designed to attach to any collar letting you locate your pet on demand, monitor their activity and record adventures from your smartphone or computer. Buy yours now to enjoy free shipping! Real-time location on demand. 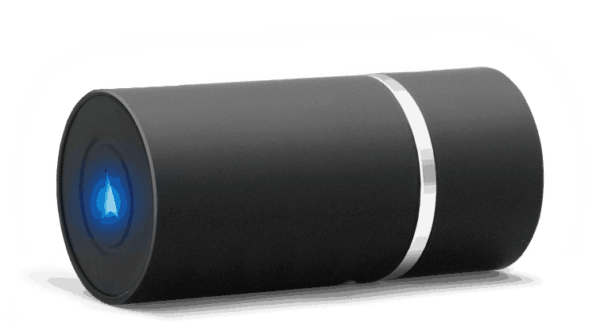 Live indoor and outdoor tracking with unlimited range in 175 countries (including Singapore) with 4 layers of tracking technology. 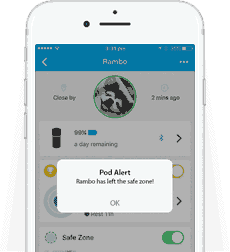 Zone Alerts. Set up virtual fences and receive breach alerts when your loved pets venture outside the zone. Activity monitoring. 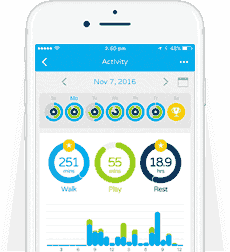 View activity data to ensure your furry friends are getting the exercise they need to stay healthy. 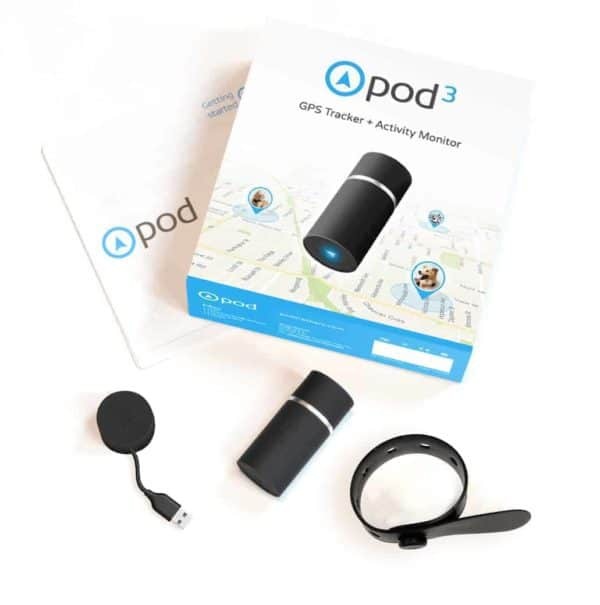 Pod is Small & lightweight. 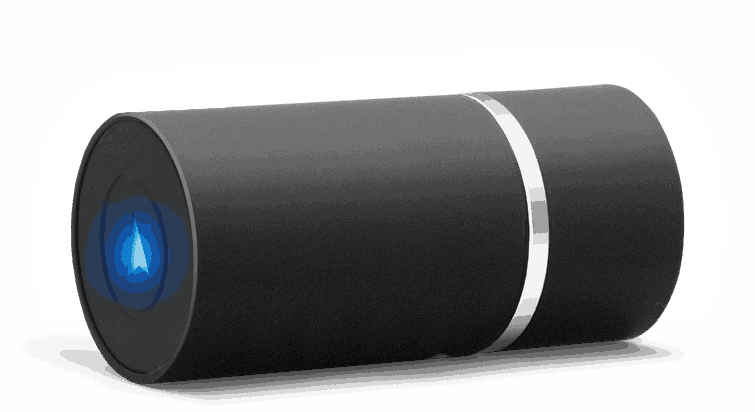 Weighing only 31g, Pod is designed with small pets in mind, ensuring that they do not carry unnecessary weight. 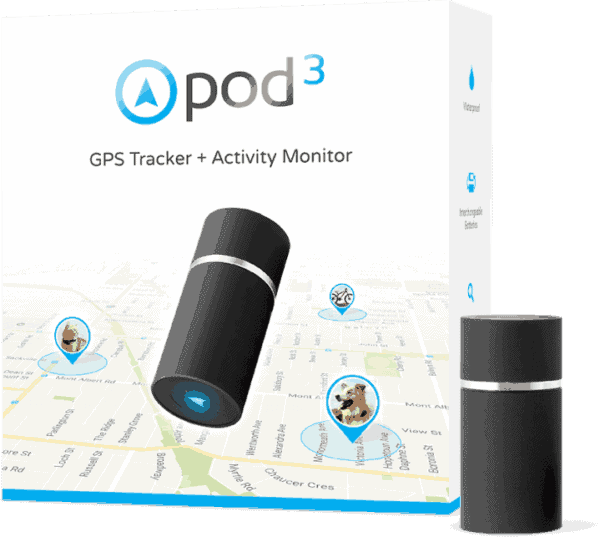 Pod features interchangeable batteries, therefore you can keep it on your pets with zero downtime. Pod's unique barrel design has been created to be as comfortable as possible and the custom strapping mechanism allows Pod to fit collars of all shapes and sizes. 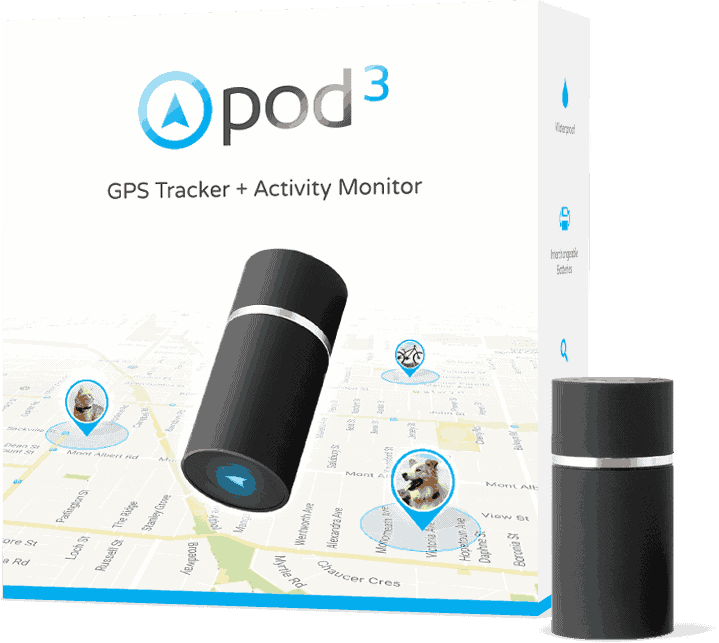 Unlike other trackers on the market, each Pod 3 comes with two swappable batteries so you never have to remove the unit from your pet's collar or worry about downtime while charging. Also included in the box are 2 re-usable straps and a USB charging dock. 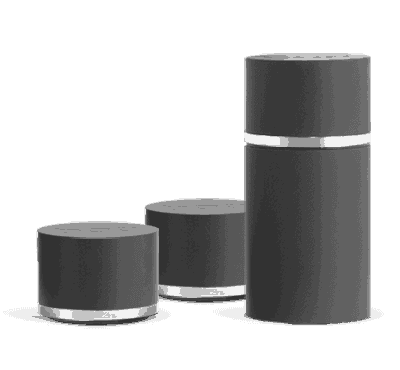 The Pod web app (app.podtrackers.com) will run on most smartphones with an internet connection and a supported browser. Chrome is recommended as the preferred browser.